Mini-readings: One chart cast, chart cast on the spot, On-the-Spot, like in a psychic fair reading, one question, no prep $100. One hour birth chart consultation for new clients: charts cast, forecast charts, hours and hours of prep work by me $750. Relocation chart report includes your birth chart cast plus three possible new city charts cast and analyzed and a written report for each city $550. People love party astrology. Fun astrology for your event. Corporate events, Christmas parties, birthdays, women’s groups, book clubs etc. I do individual readings for your friends and clients. Light-hearted and fun events. Downtown Vancouver. All travel at your cost. Party astrology three-hour booking $900. Aspiring Astrologer Mentorship, peer review, and guidance (for astrologers) $350/hour – No charts cast, advanced techniques, business set-up advice, Solar Fire or Astrogold training etc. All classes, consultations and services are prepaid. If you want to have a class with your sister, friend or mother each person pays the same amount. You cannot take one class and then decide to swap it for a semester and get a reduced rate. 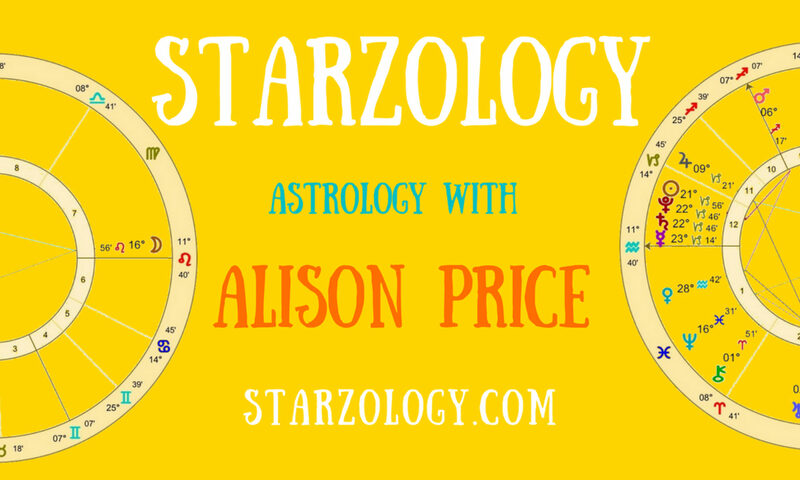 If money is tight you should carefully consider whether astrology is for you at this time. See if you qualify for a free class.